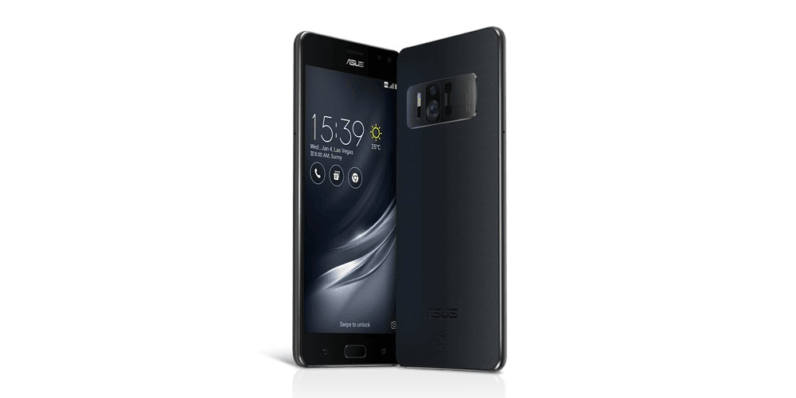 After unveiling it at CES, Asus has now started selling its uber-powerful ZenFone AR. The company claims it’s the first device that’s compatible with both Google’s Project Tango augmented reality tech and Daydream VR – making it an interesting choice for folks who want to play with those emerging technologies right away. The 5.7-inch device packs a a 2,560 x 1,440 Super AMOLED display, a Snapdragon 821 2.35GHz processor, an Adreno 530 GPU, 8GB RAM with 128GB of onboard storage, and a 5,000mAh battery. But what’s more interesting is the tri-camera array on the rear panel, which allows for depth sensing to measure distances between real-world objects, viewing and shooting images at 23 megapixels and motion tracking. With that, Android users can now experience AR and VR with a single device. It’s available from Verizon in the US at $648 or for $27 per month for two years; it’s also on Amazon at $600 for the 64GB/6GB RAM variant, and $700 for the 128GB/8GB RAM version. Buyers in India can pick it up from Flipkart for Rs. 50,000 ($785).